IMPROVED PRICE! 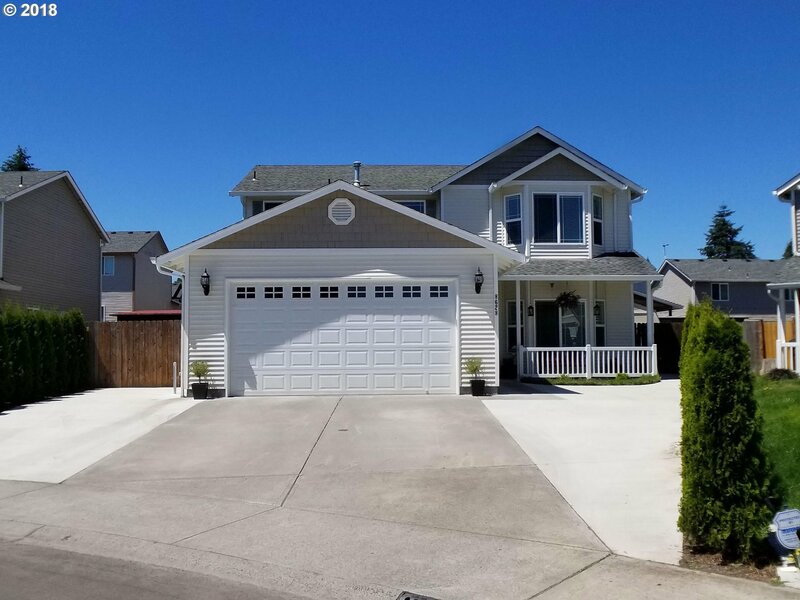 Be captivated by this beautiful home w/tons of personality such as a great layout, extensive wood flooring, chef kitchen w/durable quartz counter-top, tile back-splash, SS apron sink, & gleaming SS appliances. Entertain in the light & bright sun-room surrounded by wall to wall windows. The backyard is a delight of amenities making a stay-cation fun & exciting!